The Land of Smiles doesn’t only hold some of the friendliest people, but the best foods as well. 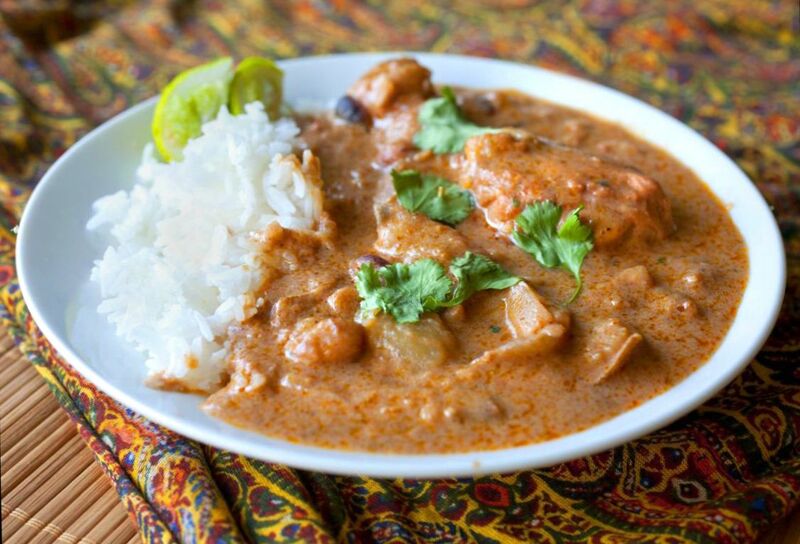 Massaman curry has a coconutty, sweet and savory taste that will make your taste buds addicted! Pair it with some rice and you got yourself a winning dish. You could even buy packets of curry powder from the store and make your meal look like a chef cooked it.